For dogs 6 months of age and older. This is an 8 week course! BEGINNERS OBEDIENCE: For dogs 6 months of age and older. Basic obedience and manners training. Sit/Down, Stay, Come, Lose leash heeling, No jumping on people, Leave it. Must come to the first class. ADVANCED/COMPETITION OBEDIENCE: Prerequisite for this class is Puppy Head Start/Beginners Obedience and Gateway. 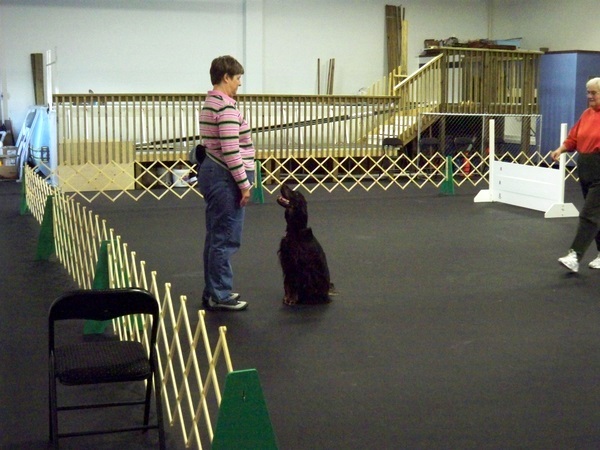 This course provides advanced training for your family pet/AKC obedience trial competitor. 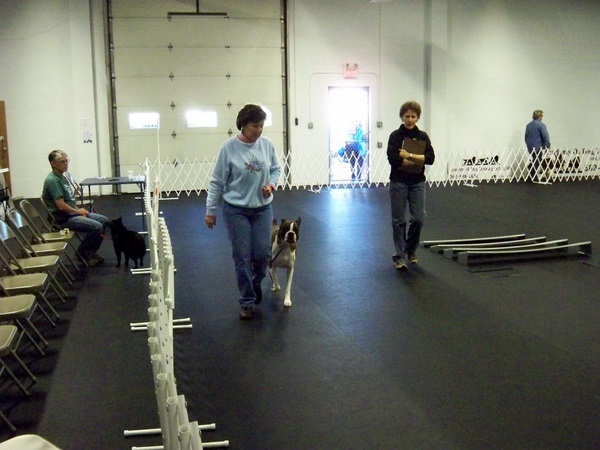 AKC Novice (CD) and Open (CDX) skills and requirements are taught using both individual and group training methods. Course content includes AKC rules and regulations, Team work (handler/dog), Heeling, Stand for examination, Recalls, Dumbbell retrieves, Jumping, Sit/down group exercises. 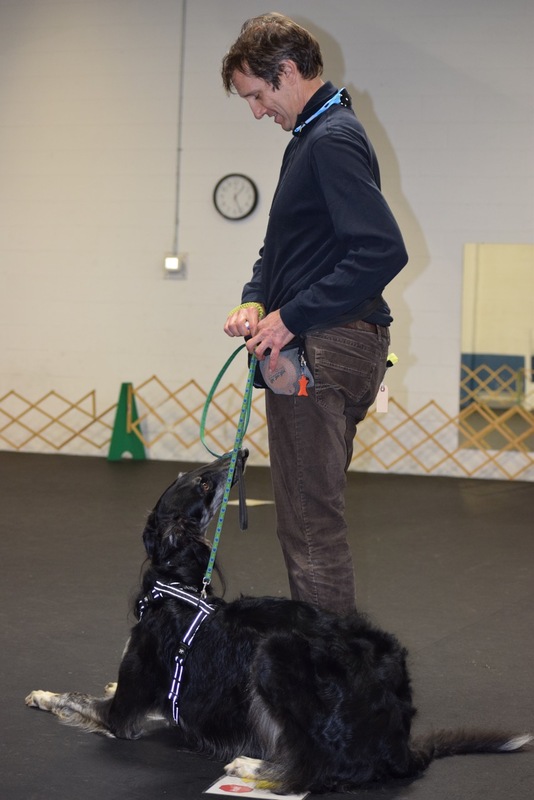 This course is offered in 8 week segments, but because all dogs learn at different speeds, the segments are tied together to keep dog/handler teams focused on specific goals. By Private or Semi-Private Lesson.